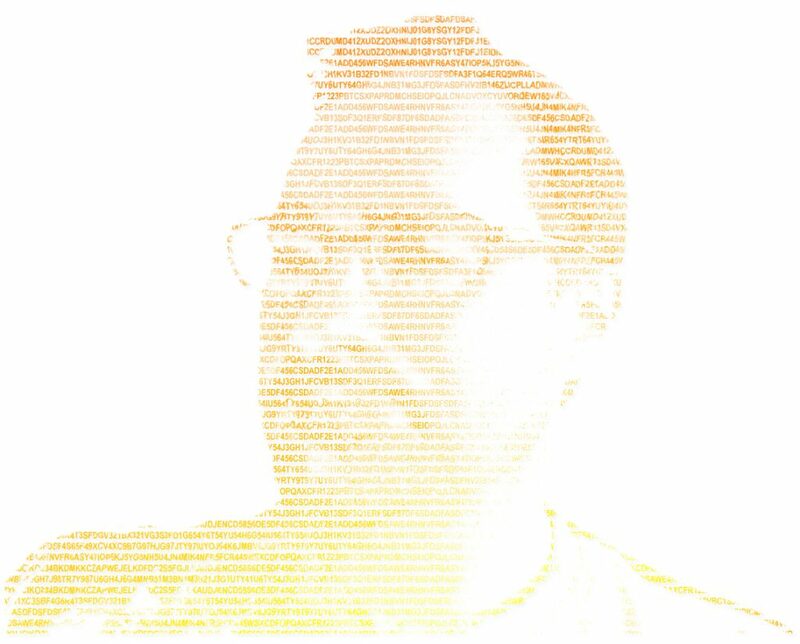 I’d don’t have a testimonial from NASA (yet). NASA, DARPA, SPACEX if you need data strategy, I’m interested. 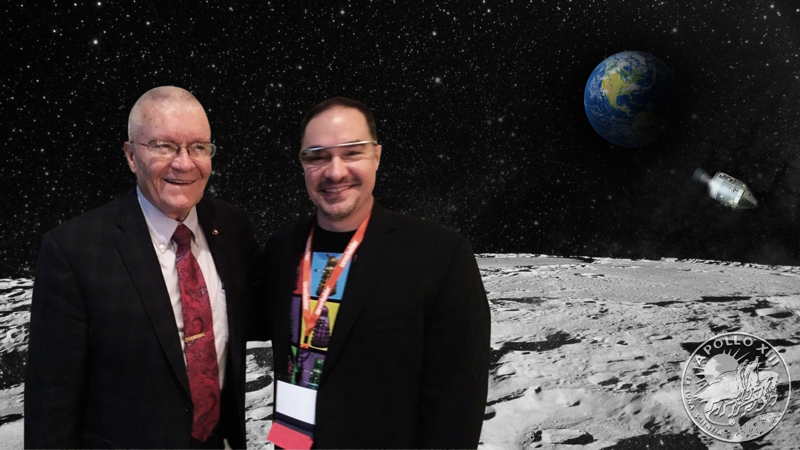 Until then, I’m pleased I got to speak at the same conference as Apollo 13 astronaut Fred Haise. Stories of Apollo 13 and his thousands of hours as a Naval aviator, made sitting at the speakers table a humbling experience. Our philosophy is quality over quantity. First, get a solid understanding of the challenges that our clients face. What gets us excited; interesting problems that contain both a business and data component. No charge for initial consultation. 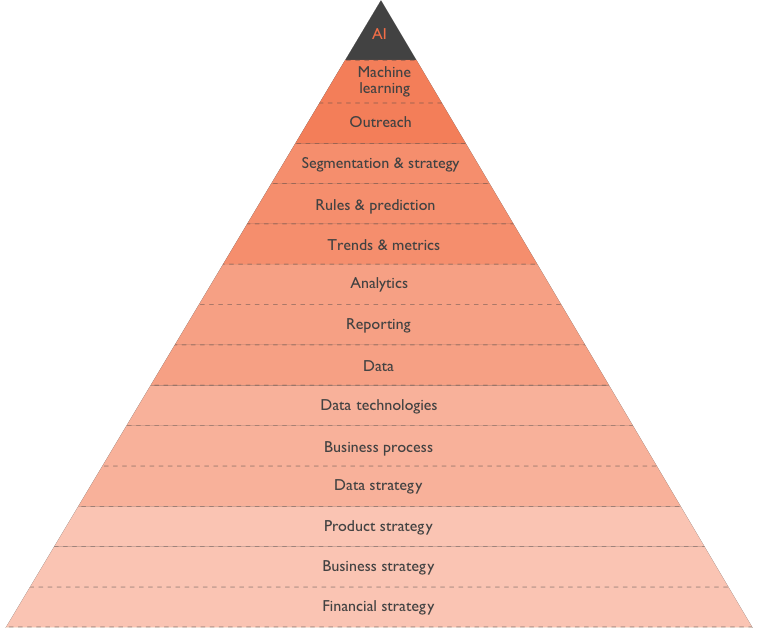 The data|z pyramid was designed as a quick reference. If your reporting is off, look a level deeper, look at your data. If the rules you are defining don’t pan out, understand trends and solidify metrics. If your data is bad, review your data tools and technologies.